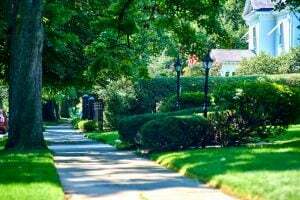 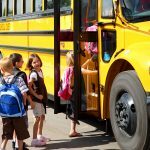 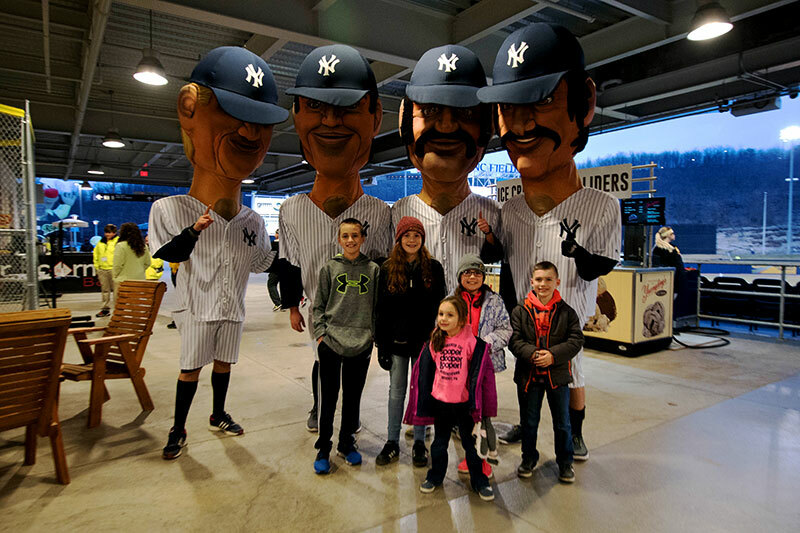 Major league baseball fans, and especially New York Yankees fans, are very familiar with names like Aaron Judge, Luis Severino and Dellin Betances. This crop of Yankees is expected to make the team a perennial post season contender for many years to come. 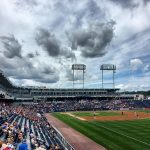 What many fans don’t know however, is that all of these players, and several others on the Yankees 40-man roster, honed their skills right here in NEPA. 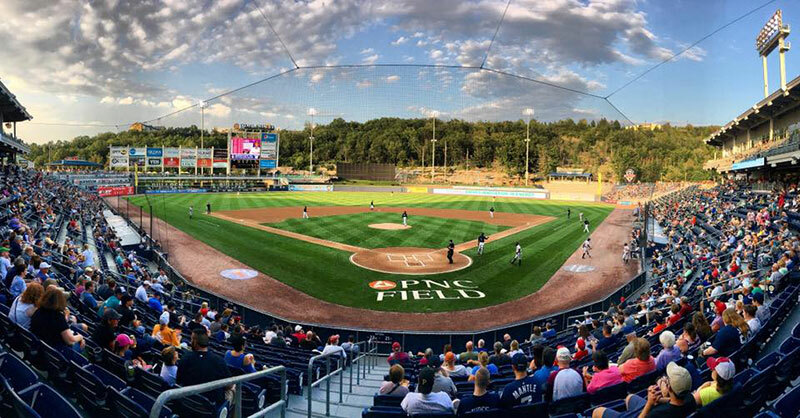 PNC Field on Montage Mountain in Moosic is home to the Scranton / Wilkes-Barre RailRiders, the AAA affiliate of the New York Yankees. 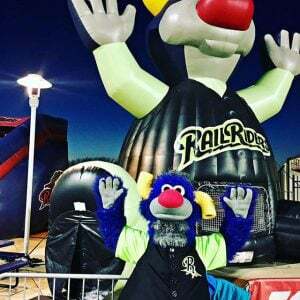 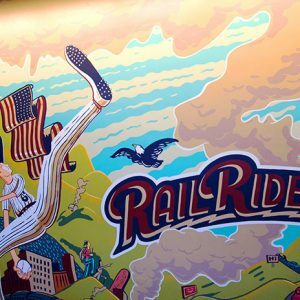 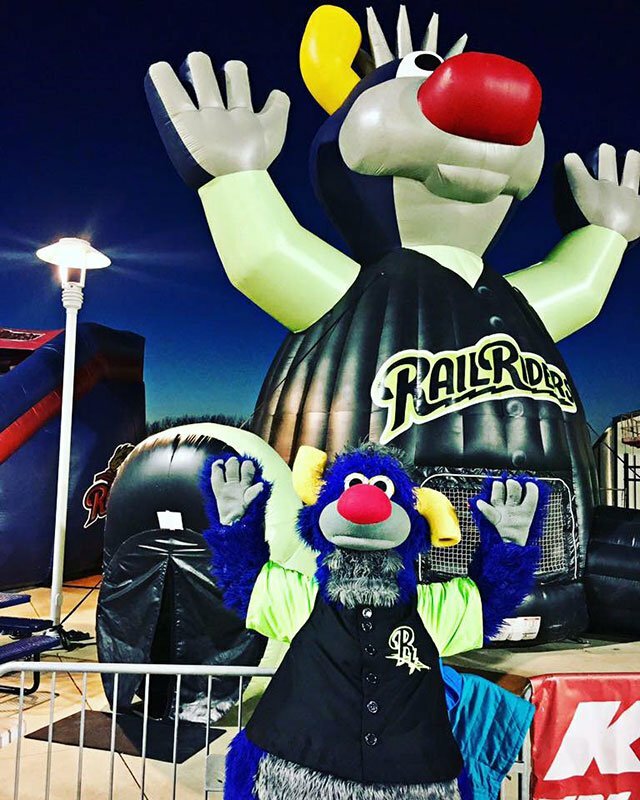 The RailRiders play 71 games annually in NEPA as a member of the Northern Division of the International League. 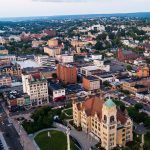 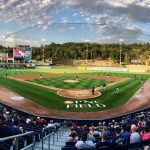 Fans in NEPA enjoy watching future major leaguers in a beautiful stadium that was completely renovated as part of a $43.3 million-dollar construction project in 2012-2013. 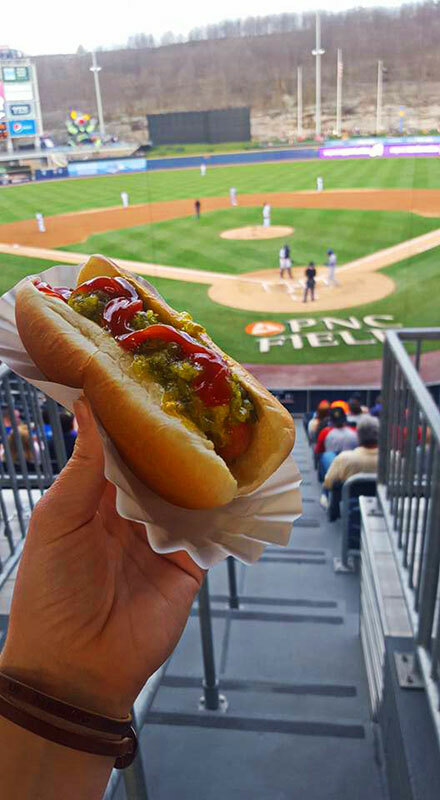 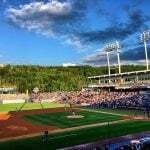 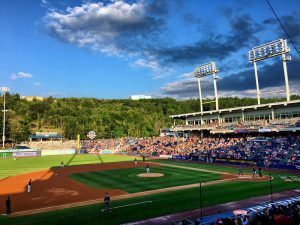 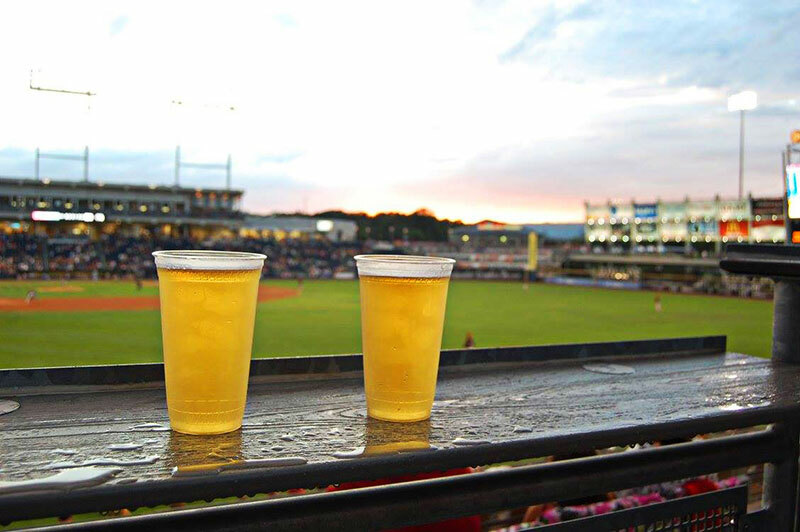 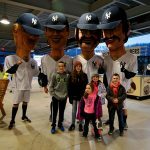 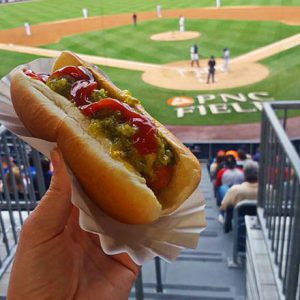 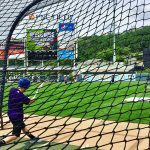 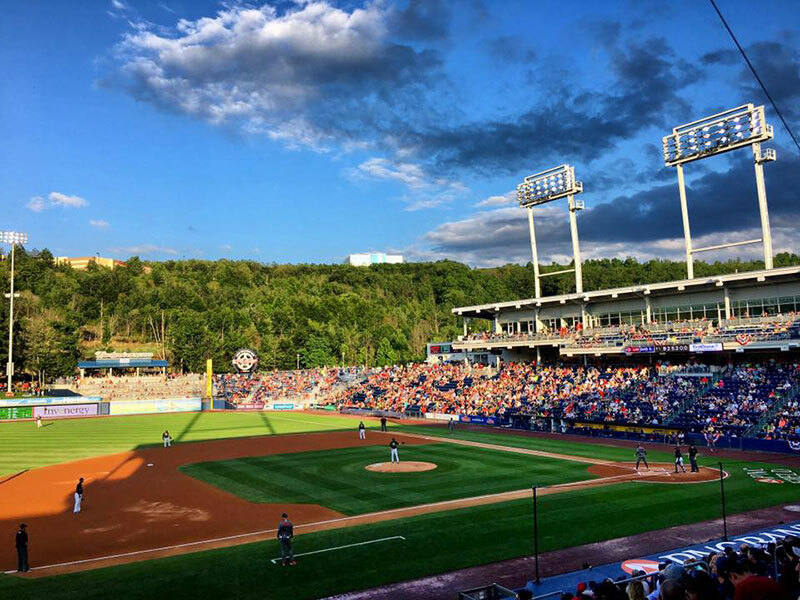 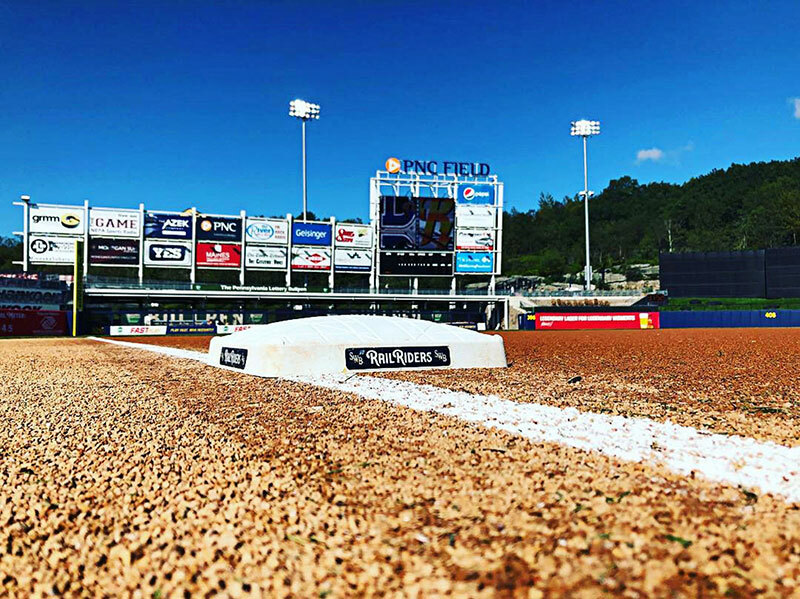 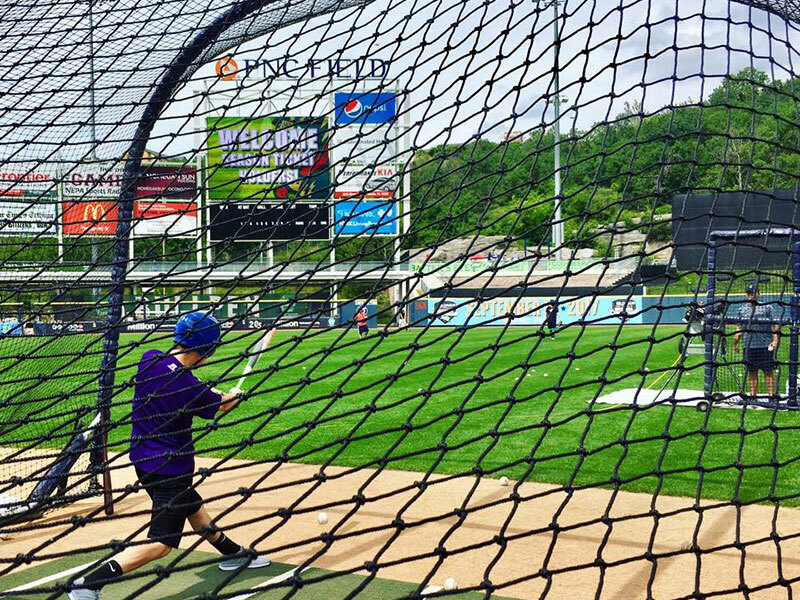 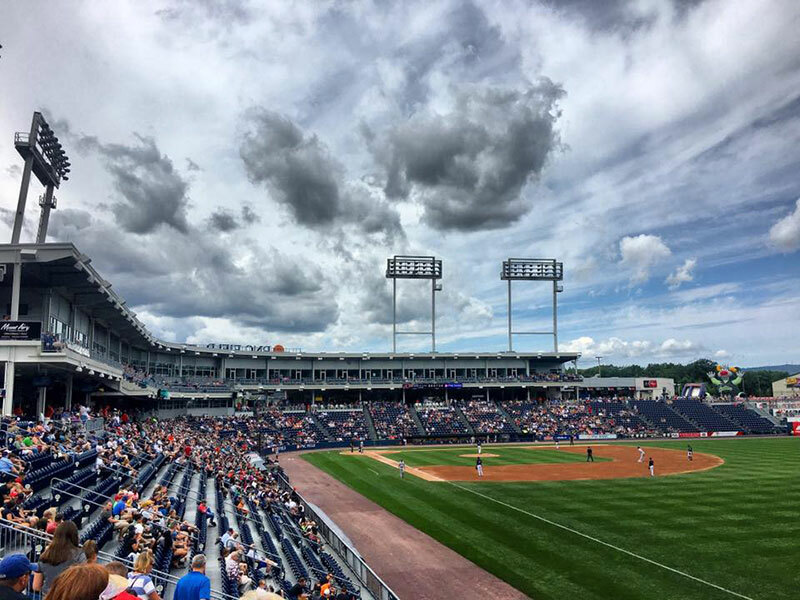 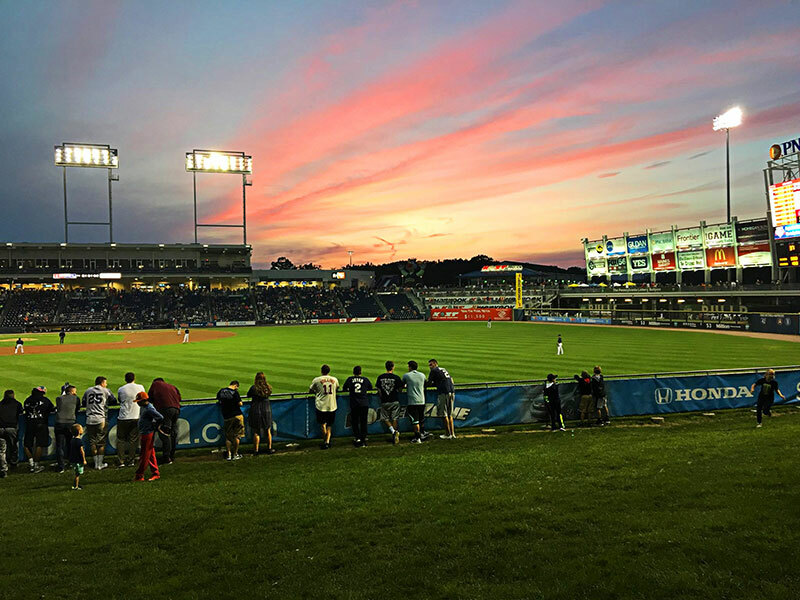 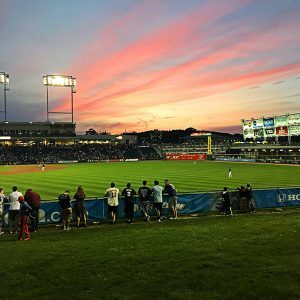 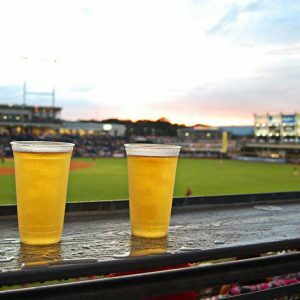 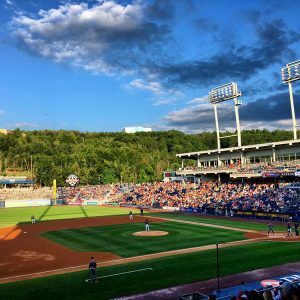 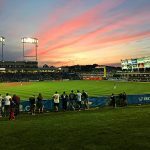 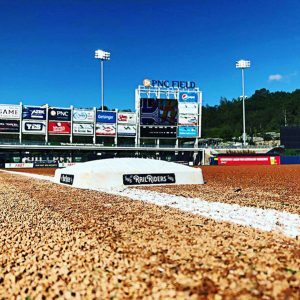 Every season, PNC Field provides hundreds of thousands of fans with a wonderful family-friendly experience complete with spectacular views of the field and access to dozens of special amenities. 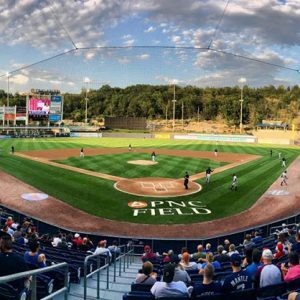 Since Yankee Stadium is just a two-hour drive from PNC Field, Yankees executive management and the team’s scouts can easily get a first-hand look at the progress their prospects are making right here in NEPA. 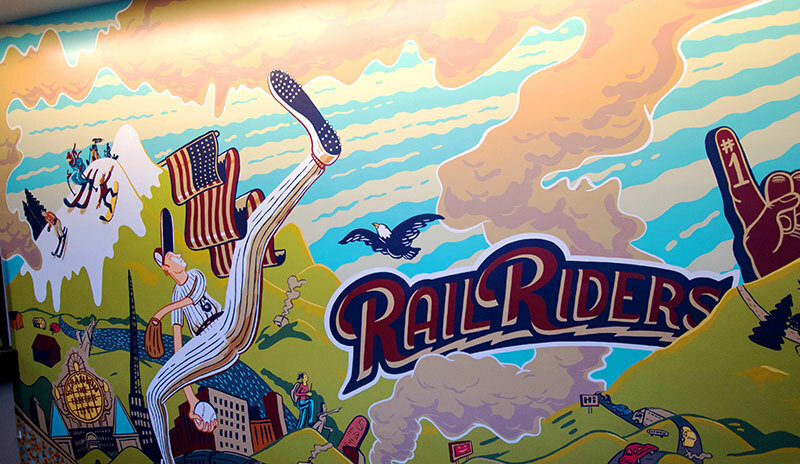 In fact, many RailRiders often relay the same story of waking up in NEPA only to find themselves wearing pinstripes in the dugout of Yankee Stadium later that same day.